My dreams grabbed onto a feather and took flight this evening, catching lifts of inspiration and new energy to rise higher and higher. Floating, seeking, musing. 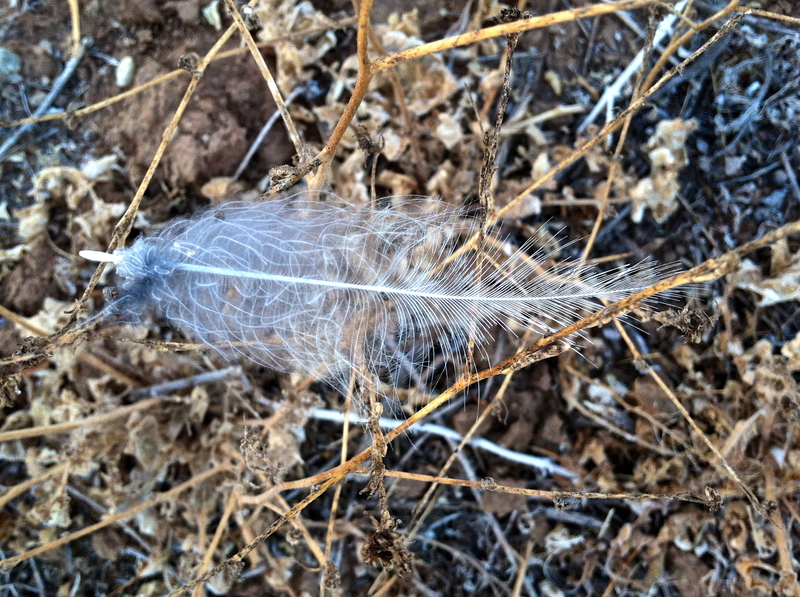 And then a downdraft, and my feather got hung up on a weed, snagged and stuck for the evening. Such is the way somedays. It may seem like a temporary setback, but lo! There is much to be learned from a new vantage point. And being grounded down to earth, rather than adrift, could be a very good thing. At least the weed company I keep is grand! Next PostNext Where Are We?